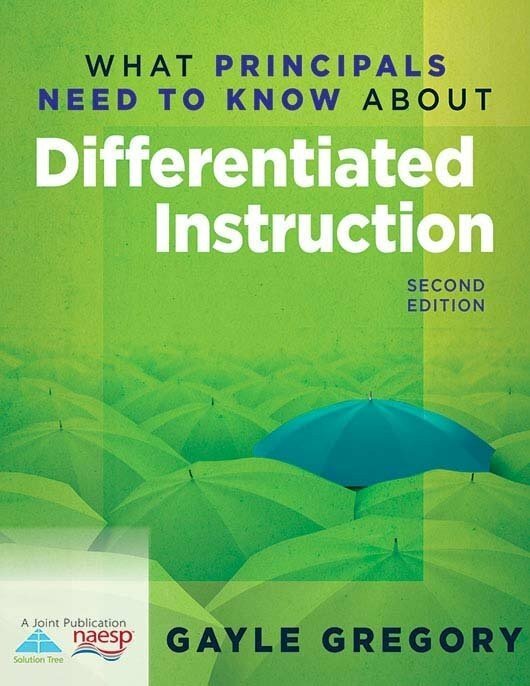 Understand the basics for creating brain-compatible classrooms with this brief, accessible guide customized for principals. 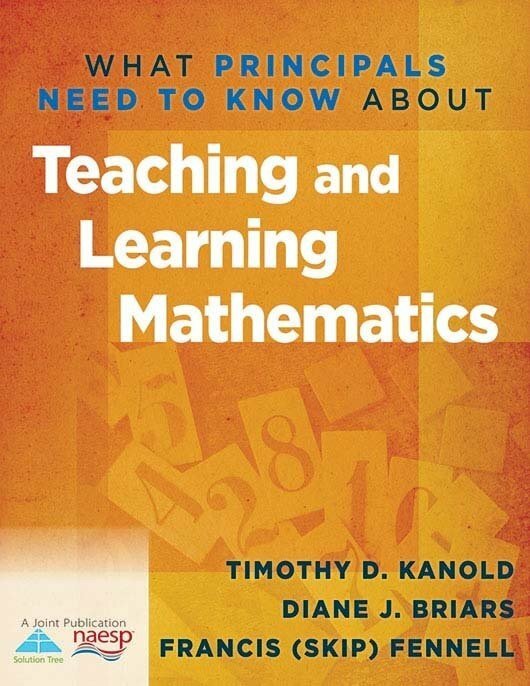 Explore an overview of educational neuroscience designed to help principals construct meaningful professional development that enhances teachers knowledge and skills about brain-compatible learning. 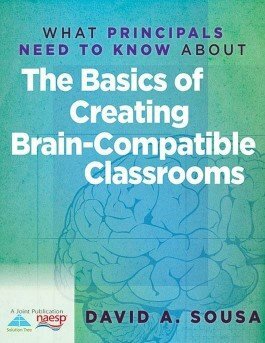 The author guides principals from the basics of brain structure through applications of educational neuroscience to build productive and successful brain-compatible classrooms. 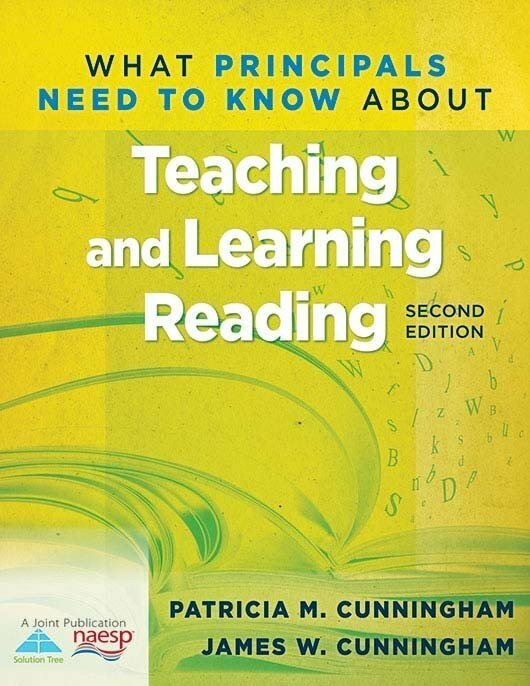 See the other books in the What Principals Need to Know series. Understand how the brain learns in accessible language. 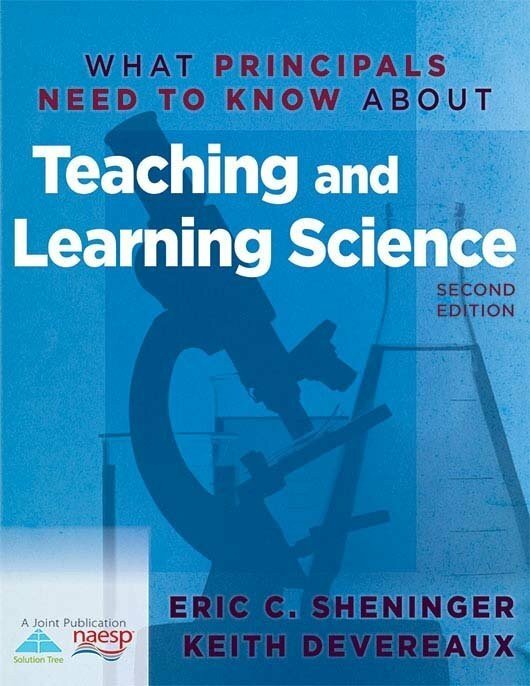 Review comprehensive brain research on teaching and learning. Utilize helpful examples and figures.